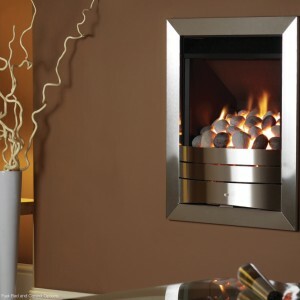 Categories: Chesney's Stoves, Contemporary Fireplaces And Stoves, Freestanding Fireplaces and Stoves, Insets Fireplaces and Stoves, Stoves, Wood Burning Stoves / Solid Fuel. 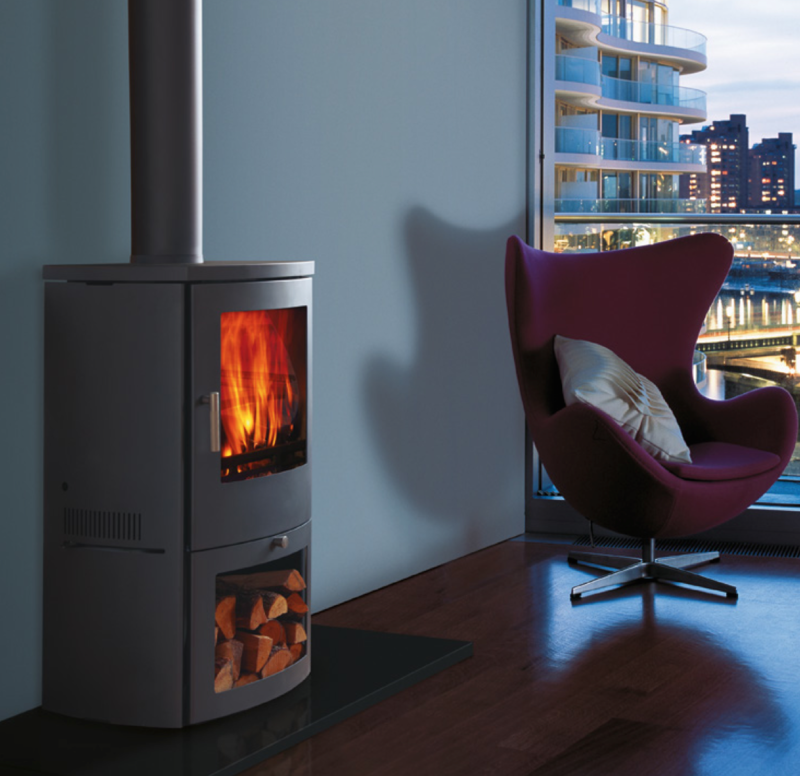 The Milan wood burning stove is perfect for a modern interior design scheme. 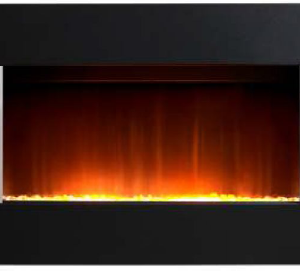 Its tall, cylindrical design is rarely seen in traditional stove designs, so it is likely to catch the eye of everyone who passes it. It could be just the centrepiece your home has been crying out for. 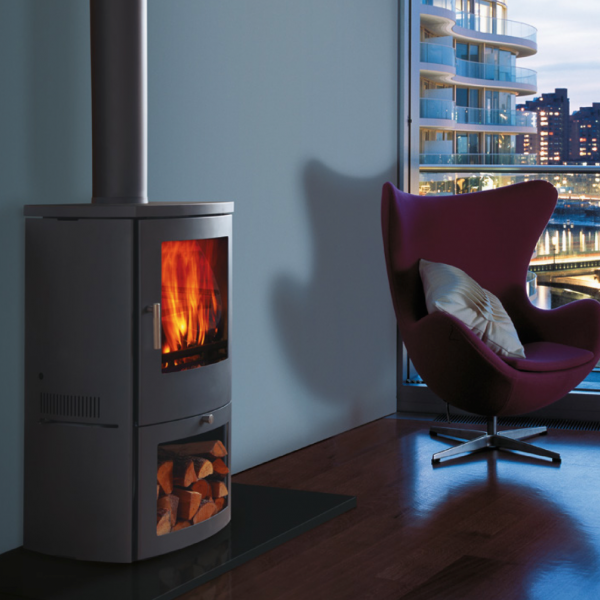 The Milan is available in two separate sizes – the 6 kilowatt solid fuel stove, and the 4 kilowatt wood burning stove.